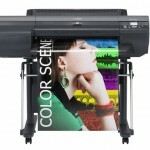 If you have copiers that you want to sell for CASH you’ve come to the right place. 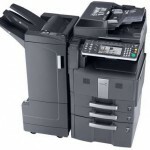 We Buy Used Copy Machines buys used copiers in the Unites States and Canada. 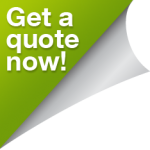 Once we buy your copiers we can provide transportation to remove the copiers from their current location anywhere in the United States and Canada. 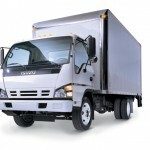 Transporting copiers can be quite costly so we factor in that cost into the purchase price. 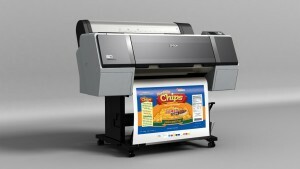 We do buy copiers of any size but our business specializes in buying large groups of machines. When we buy used copier inventory from dealers and/or individuals we base our price on working copiers with complete and functional parts. 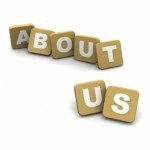 If you would like to get a quote please contact us at 888.267.4372 or CLICK HERE. ← Do you really need a NEW copier?